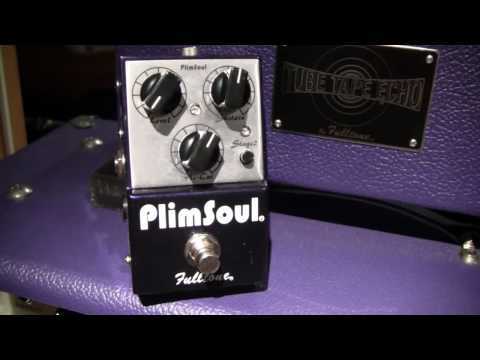 Plimsoul Demo Videos - Video Gallery | Fulltone Musical Products, Inc. 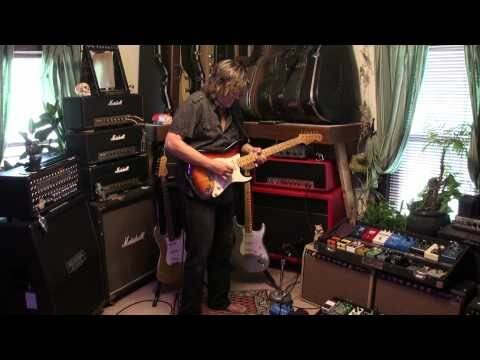 This video demo by Bob Thompson highlights the PlimSoul's touch sensitivity, gtr volume play and playing dynamics. Listen to the multiple tones within this beast and this is just ONE SETTING !! There are multi tones in this tone monster and we will highlight them in video 2 ! This video demo by Bob Thompson performs 4 sound samples from very mild to plexi, to howard sound to all out. You will see the pedal is VERY versatile, covers a ton of range and is very dynamic and transparent. 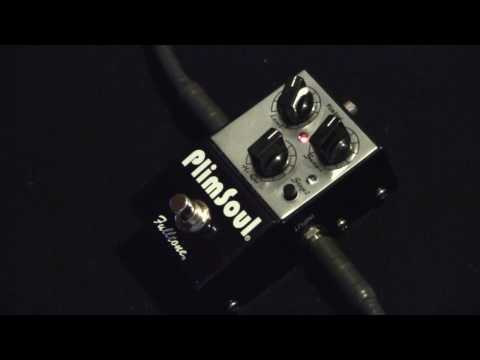 This quick video demo of the pedal features and know layout of the new Fulltone PlimSoul overdrive distortion a wonderful hand-built guitar pedal stompbox of tone. Built Fulltone Tough... we run it over with a car, run to the studio, plug it in and voila, it still works.... Fulltone takes a beating and keeps on ticking. Please dont try this at home.... trained pros performed this dangerous stunt! 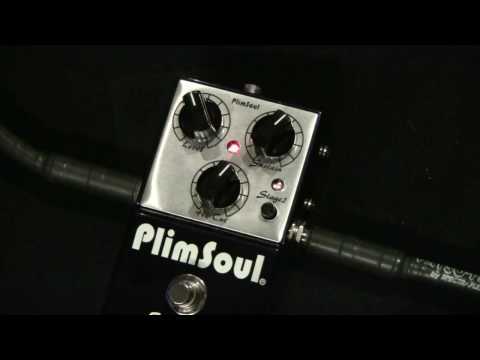 The ever-awesome Andy Bower demos the Fulltone Plimsoul with some sloooooow rockin' blues.